The clarity and simplicity of that quote drives much of what I do. I spent a decade researching, producing, and shooting feature length assignments around the world for National Geographic Magazine. A big part of the job is getting people to open up, to share what’s on their minds and in their hearts. Equally important is the ability to plan, improvise, work tirelessly, and have good karma. Together, these skills get you into situations where the magic happens. I love this process and the gift of spending time with real people. These deep and honest editorial roots inform my commercial work. Whether it’s for big companies like Apple and Sony, small companies like Toad & Co, or non-profits like CaringBridge, I use photography and filmmaking to tell relentlessly real stories that draws people in and makes them feel inspired, not sold to. 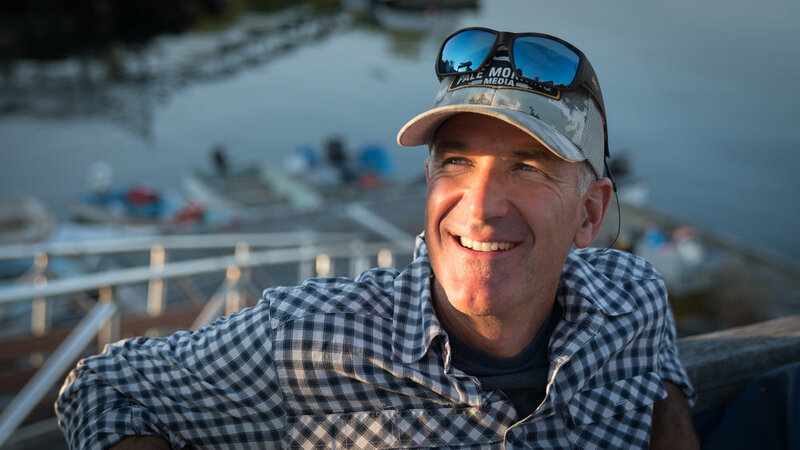 At home, I live with my wife and two children in a 220 year old farmhouse and work out of a post beam barn on two beautiful acres just outside of Portland, Maine, a place that has always triggered in me an instinctual sense of belonging. My family, my friends, and Maine ground me and fuel the boundless sense of possibility and hope I bring to my work. I continually marvel at how endless the opportunities are. Now is the time to start exploring them. 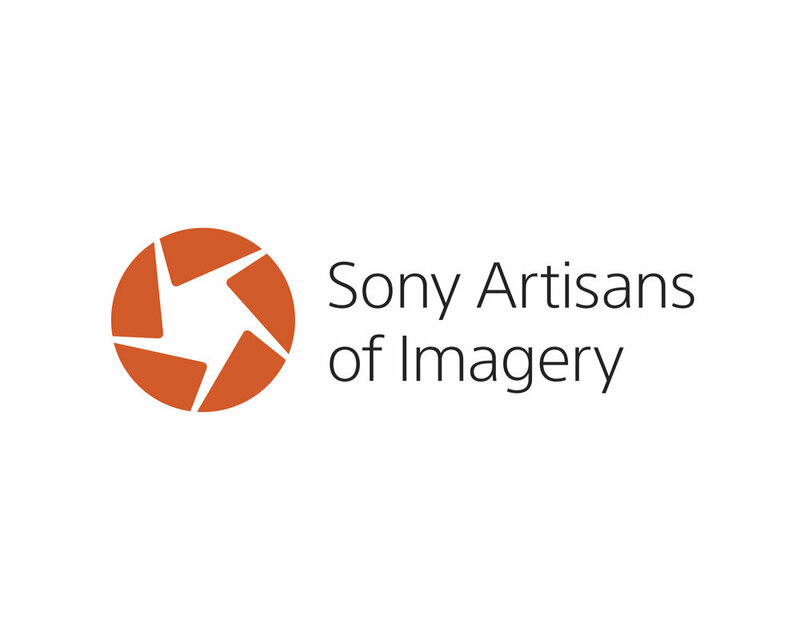 I'm proud to be one of the five original members of Sony's Artisans of Imagery program, a talented and diverse group of photographers who are helping Sony break new ground and reimagine what cameras can do in the 21st Century.